Looking for Short Term Offices? 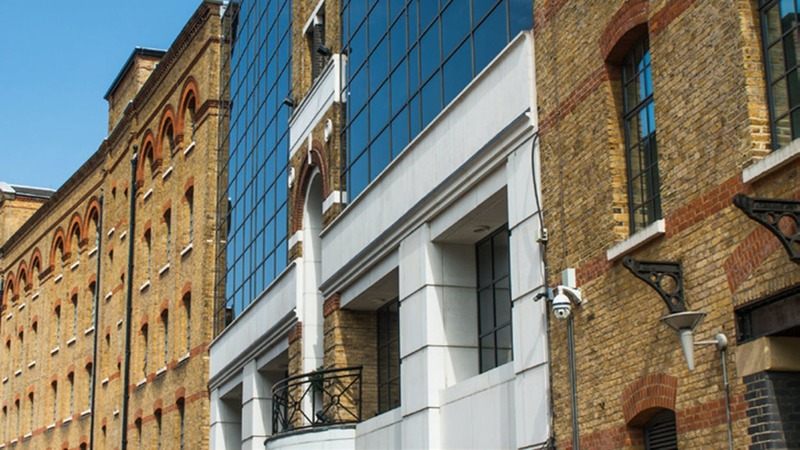 Frost Meadowcroft is one of London’s leading commercial property agents, helping you to find offices for sale and to rent and make smarter decisions when buying and renting commercial spaces in West London. Discover information on offices and commercial spaces in London using our services to research property values, advisory on the best use of development sites, and our quarterly property market updates. We take pride in working closely with our clients to provide a commercial property advisory service that achieves customer satisfaction time and time again. Our knowledge is built on many years of experience within the London property industry which is why we consider ourselves to be experts within the field. With the biggest commercial property team in West London, we offer a number of services from property valuation and rent reviews to commercial property consultancy and design services throughout Hammersmith, Chiswick, Kensington, Fulham, Notting Hill and much more. Our knowledge of the London commercial property market is second to none, and the area we’ve dubbed “west of the West End” is our unique specialty. 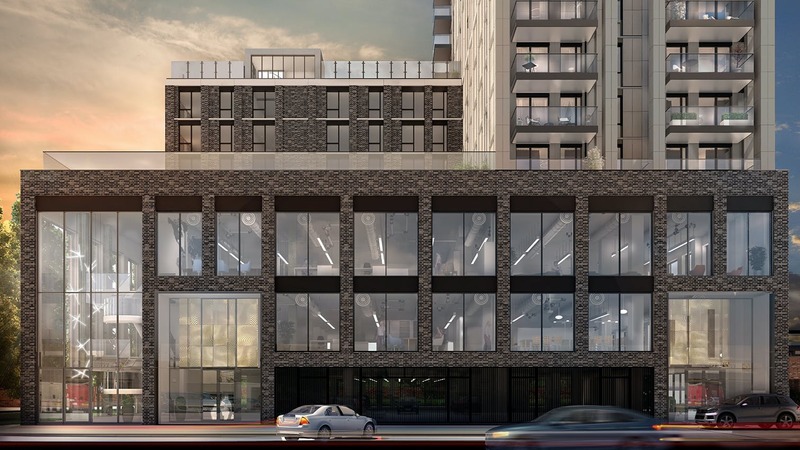 With hundreds of incredible office spaces available in West London, we’ve got the experience needed to find the perfect property for you. Take a look at all of our locations available on our ‘properties’ page. If you need any more information regarding our West London locations please don’t hesitate to contact one of our Frost Meadowcroft team. Whether you are buying, selling, renting or leasing properties we are confident we have something for everyone to supply your West London property needs, including commercial property search and acquisition, specialist property advisors and much more.